I read this article and found it very interesting, thought it might be something for you. 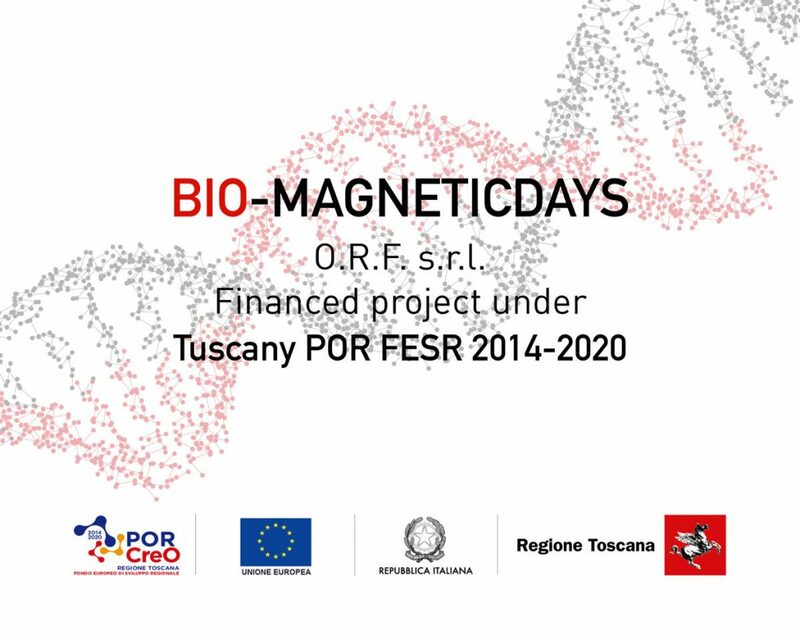 The article is called MagneticDays wins a biomedical research project financed by Tuscany Region and is located at https://www.magneticdays.com/en/blog-en/biomedical-research-project/. Contribute to the implementation of European Union strategy for smart, sustainable and inclusive growth, promoting economic, social and territorial cohesion, is the mission of POR CREO 2014-2020 by Tuscany Region, the Regional Operational Programme (ROP) by the European Regional Development Fund, where MagneticDays has been selected with its biomedical project named Bio MagneticDays – developed in R.T.I. (Temporary grouping of of companies) – with the goal to bring a five-year experience in the world of indoor training for cycling through the use of the one and only indoor training system based on a scientific approach in the field of medical rehabilitation. 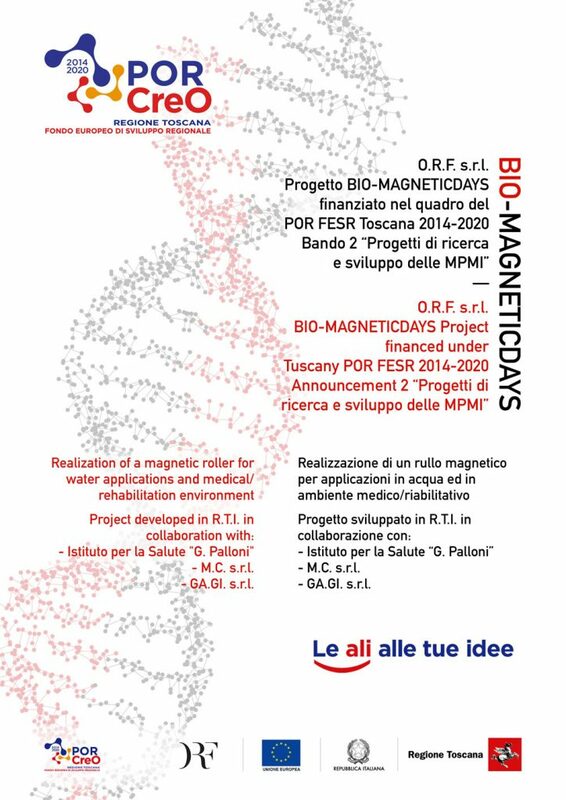 The “Bio MagneticDays” Project is the result of a partnership companies from different but synergic industries (precision mechanics, aerospace and railway mechanics, electronics and medicine) with the active collaboration of two important Italian Universities like Pisa (Faculty of Medicine and Department of Cardiology about incremental test protocols, collection of data and its scientific validation) and Verona (Department of Neuroscience, Biomedicine and Science of Exercise about all the rehabilitation part). Bio MagneticDays Project is the result of experiences and enthusiasm of more and more users and people who believed in a unique indoor cycling training system based on a scientific approach, and therefore usable also in areas outside the sporting one. Heart patients, diabetics, traumatized patients and obese persons, are just some of the subjects interested in exploiting the full potential of an indoor training system like MD that allows you to control the pedaling movement accurately, in order of 0.5 Newton. The Bio MagneticDays Project will bring JARVIS to become an instrument that will satisfy both the needs of scientific research and medical rehabilitation, starting from the study of dry and water mechanics. While the first will be an evolution of the MD system, the second is a new study, not tested either by our group of companies or even by our main competitors. The highest technology in the simplest gesture in the world – as can be the pedaling movement – and all the best strategies to obtain a targeted power supply without neglecting situations which could cripple the results obtained. This is a revolution and innovation for our company (like the one started a few years ago with the launch of a new innovative product for cycling) that looks with enthusiasm and expertise at the world of medical rehabilitation. And it’s just the beginning, an amazing research and experimentation opportunity, thanks to the POR CREO by the Tuscany Region also.